Reflections from a still lake and a flickering campfire help us to realize that things might go easier for humankind if more issues were examined in softer, reflective light and without heated debate. People gathered at campfires, soothed by nature's tranquility, tend to listen and be more thoughtful before they speak. 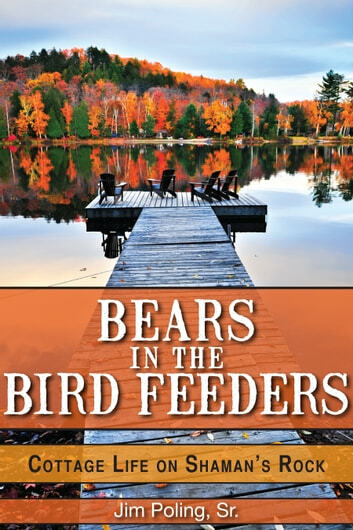 This book will bring you on a journey through four seasons of cottaging and show you that nature has a remarkable power to heal -- it just needs the human race to give it a helping hand. Along the way it will introduce you to some tips and tricks for making cottage life more comfortable and enjoyable. More By Jim Poling, Sr.
Great book on cottage life, family bounds, and our role in nature. A truly enjoyable read.